Mack was mine and the Killer's favorite songwriter (Rockin' My Life Away, nuff said? 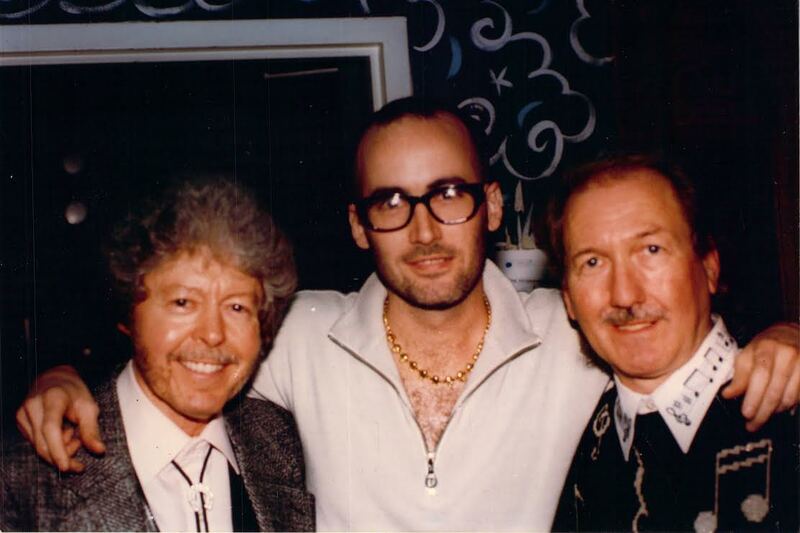 ), and i had the opportunity to spend a while with him at Jerry Lee's birthday party at the ranch in Nesbit, 1990, while recording Linda Gail Lewis. i asked him what the song was about, and you'll never believe what he told me. Maybe you've heard John Anderson's version? Said, "You'd better not drive when you get on the booze"